Do you want to have a One Happy Christmas? 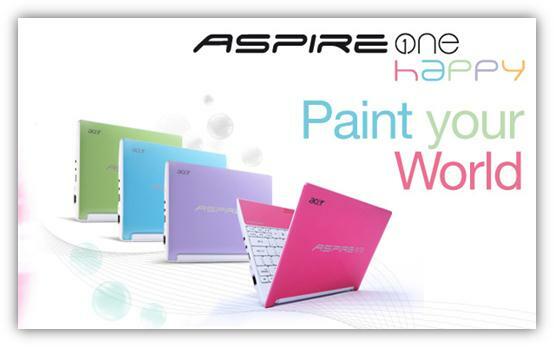 Want this Acer Happy Netbook? 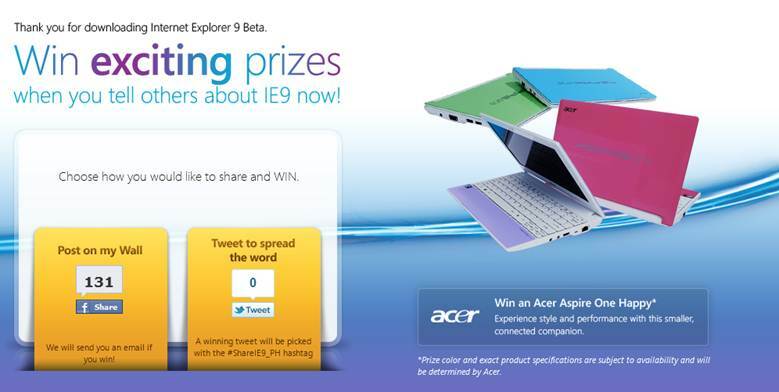 Visit: http://ph.beautyofthewebasia.com , download IE9, share it with your friends and get a chance to win an ACER HAPPY Netbook!